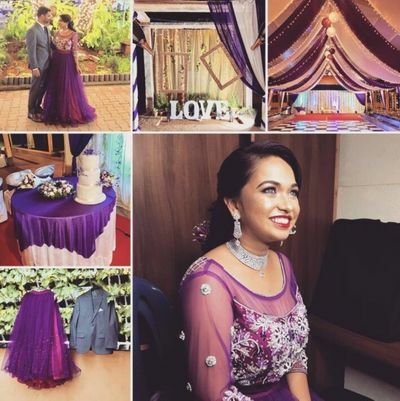 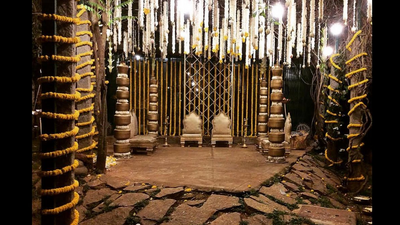 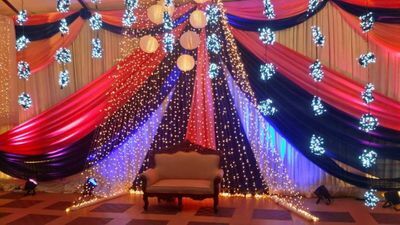 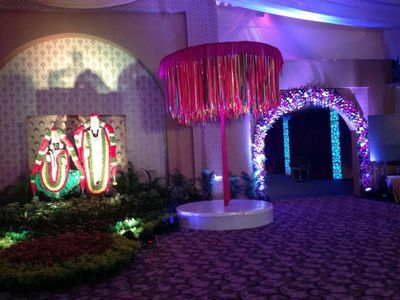 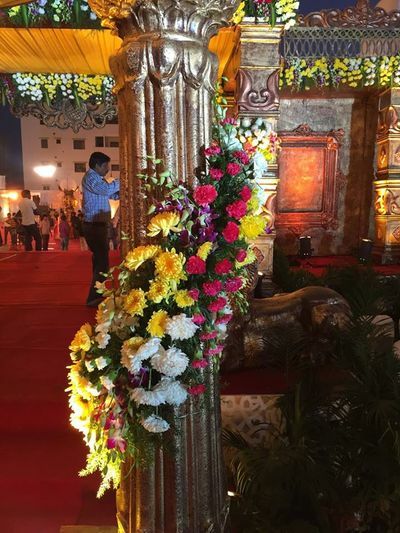 The aim of Maze Events and Decor as an event’s organiser is to create and deliver the most amazing events for their clients. 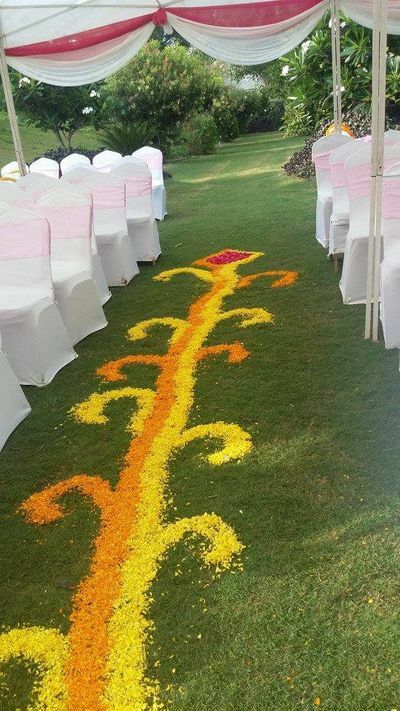 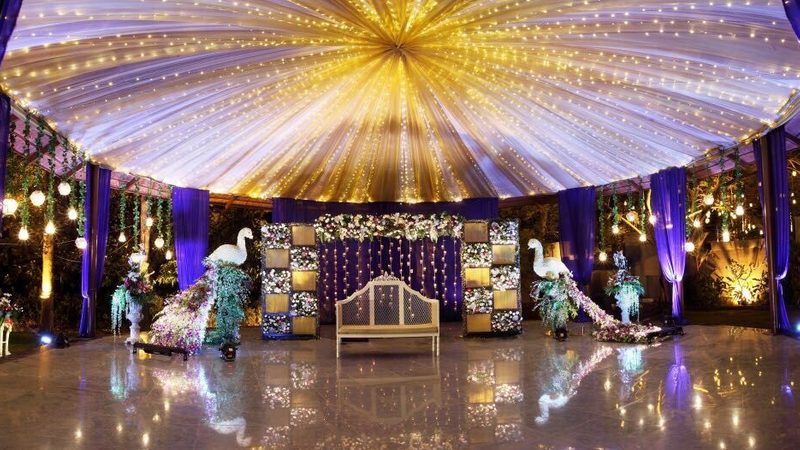 Whether it is a corporate event or conference, planning a private party or wedding, or simply providing entertainers or promotional staff, they believe that your event organisers should be focussed on managing the stress of the event with extreme calm, while also delivering it with creativity and style. 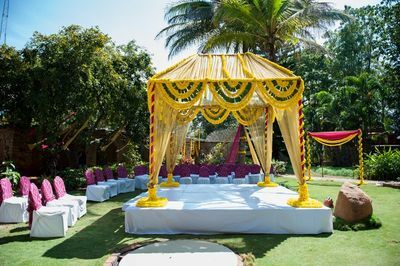 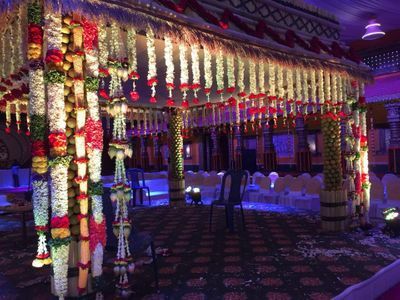 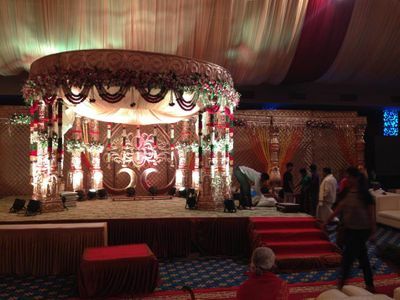 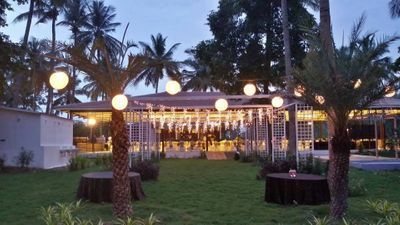 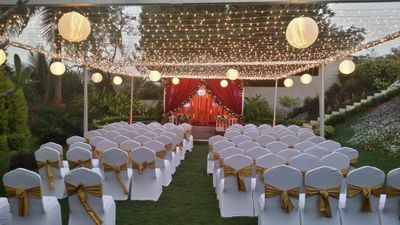 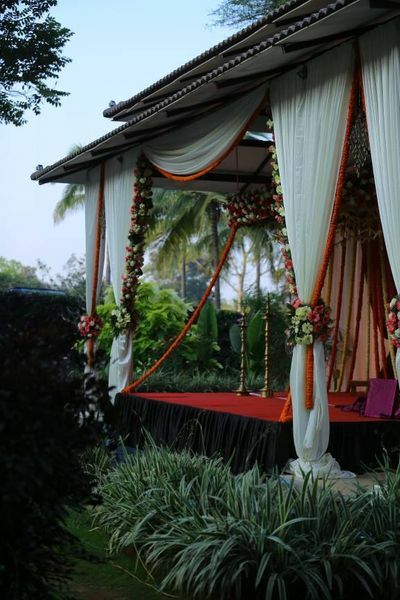 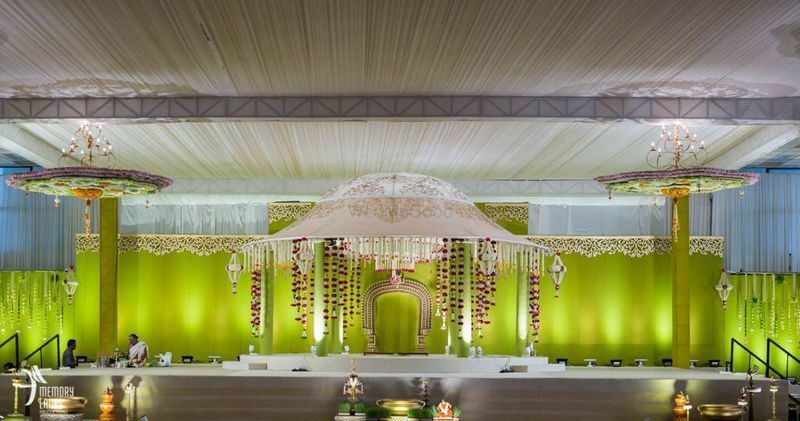 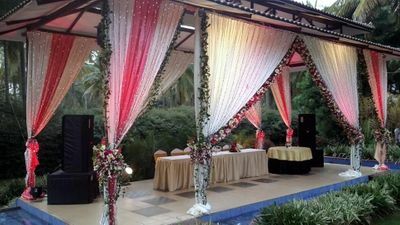 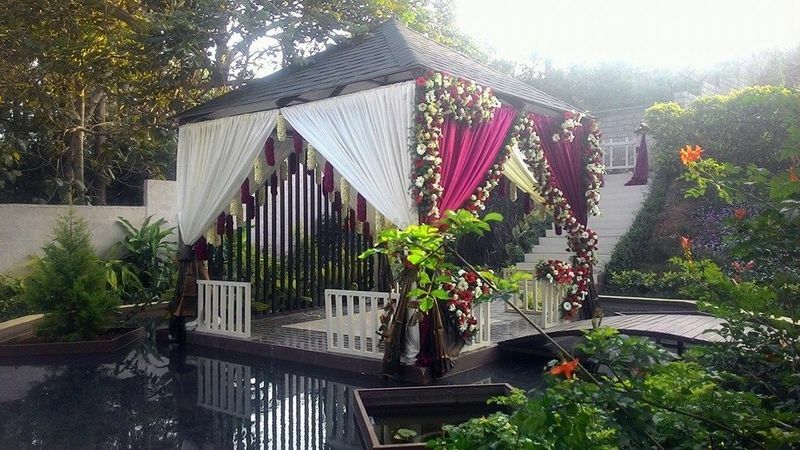 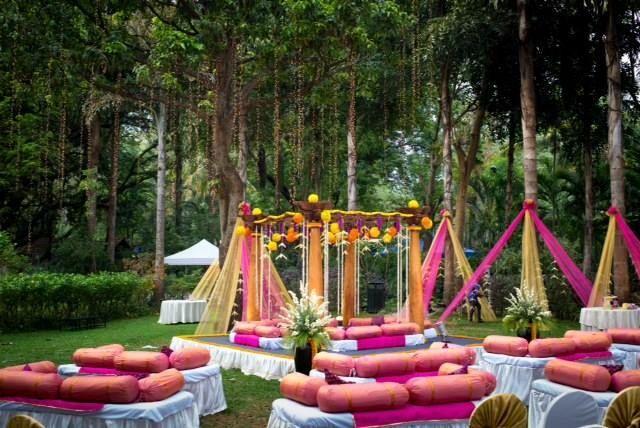 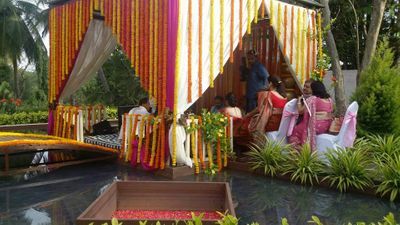 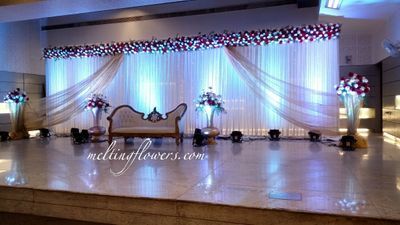 Their dedicated and courteous Event Management Team will make sure to be in regular contact with you to ensure every detail is covered and specific requirements are met to make your event a big hit.